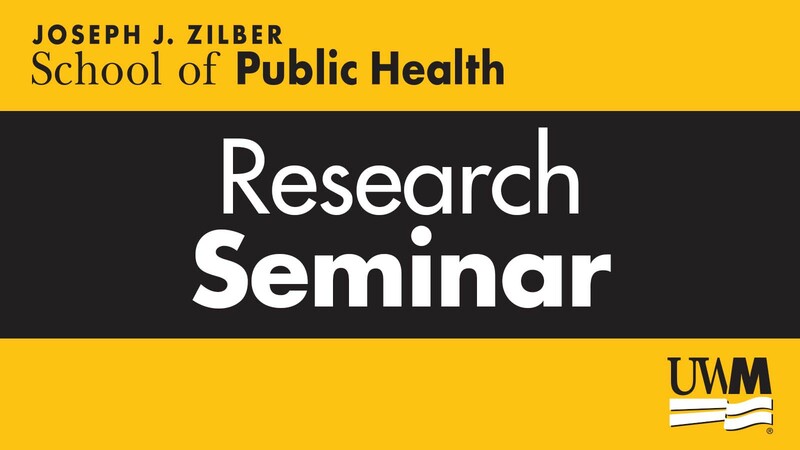 Dr. Michael Laiosa, PhD, an Associate Professor of Environmental Health Sciences at the Joseph J. Zilber School of Public Health will present a seminar on his research. Exposure of mothers to dioxin and related environmental contaminants has the potential to impact immune system health in their children, grandchildren, and even great-grandchildren. To better understand how dioxin and related contaminants might impact children’s immune system health, our lab studies the effects of these contaminants on specialized cells called hematopoietic stem cells. Hematopoietic stem cells have the life-long dual function of self-renewal and differentiation to become all of the red and white blood cells in the body. If either the blood formation process or self-renewal function is impacted in any way during fetal development, it could have adverse consequences on diseases ranging from leukemia, to asthma to higher infection rates in vulnerable populations. 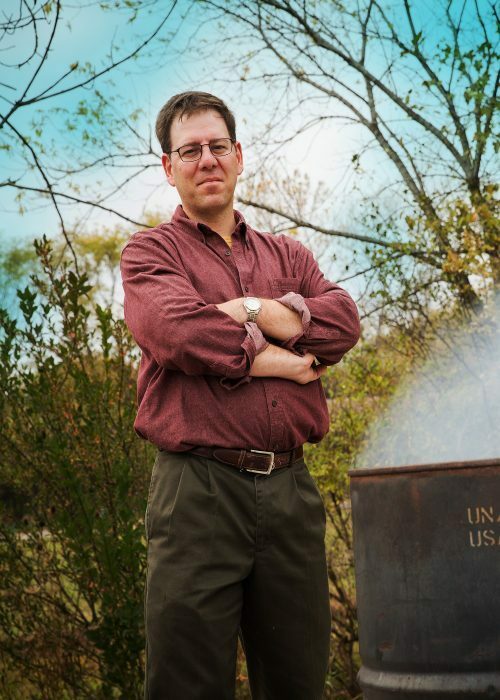 Thus, the long-term goal of Dr. Michael Laiosa’s laboratory is to identify the key mechanism(s) by which in utero exposure to dioxins and related compounds modulate hematopoiesis and cause immune system diseases. Only by understanding these fundamental developmental processes can the role played by the environment on Public Health Issues such as pre-term low birth weight, high infant mortality, and childhood immune diseases that fall disproportionately on certain vulnerable populations in Milwaukee and in cities nationwide be understood. The goals and findings of his fundamental research interests are highly integrated and applied into the multidisciplinary Masters and PhD Public Health courses he teaches, including: PH 703 Environmental Health Sciences, PH 819 Social and Environmental Justice (co-taught with Dr. Amy Harley), and PH 821 Advanced Survey of Environmental and Occupational Health.